Pau Codina was born in 1988 in Barcelona (Spain) and began studying the cello at the age of five with Eulalia Subirà. Other teachers to date have included Ivan Chiffoleau, Daniel Grosgurin, Peter Thiemann and Louise Hopkins. Pau is presently studying at the Chapelle Musicale Reine Elisabeth with Professor Gary Hoffman having graduated from the Yehudi Menuhin School in 2006, and from the Guildhall School of Music & Drama with first class honours in 2010. Over the course of his career so far he has taken part in several International Music Festivals such as the Manchester Cello & Chamber Music Festival and the Kronberg Cello Festival. He has also performed extensively throughout Spain, England and Germany, in venues such as the Wigmore Hall, the Royal Festival Hall, the Purcell Room, the Pau Casals Auditorium, L’Auditori de Barcelona and the Palau de la Musica Catalana Concert Hall in Barcelona. He has appeared as a soloist with several orchestras such as the Barcelona Sinfonietta, the Empordà Chamber Orchestra, the Andorra Chamber Orchestra, the Südwestdeutsches Kammerorchester Pforzheim, the Franz Liszt Chamber Orchestra of Budapest and the Chamber Orchestra of Wallonie. He recently debuted with the RTVE Orchestra in Madrid ( 2013), playing Saint-Saens concerto which was broadcasted live on Spanish National Radio. He also recorded Saint-Saens Suite op.16 for cello and orchestra with the Royal Philharmonic Orchestra of Liege and conductor Christian Arming under the label Fuga Libera. He recently debuted as a soloist with the Orquestra Simfònica de Barcelona i Nacional de Catalunya (OBC). 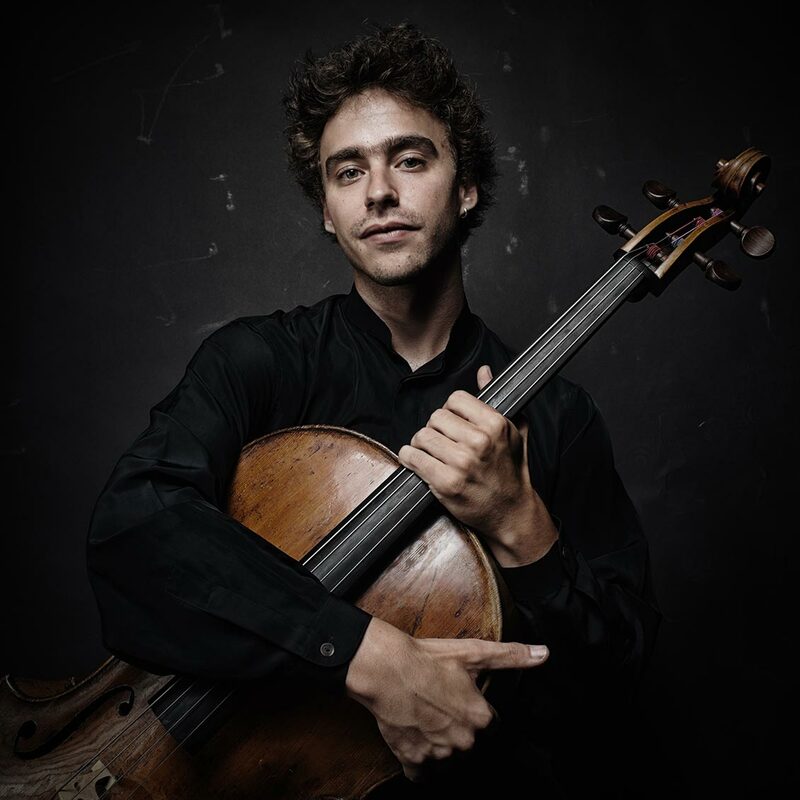 Pau is also a keen chamber musician, being a member of the Idomeneo Quartet and the Cellophony cello ensemble, with which he has performed over the last two years in major venues throughout England, France, Belgium, Germany, Austria and Switzerland. Away from the concert platform, Pau has won several competitions and awards, such as the MBF’s Guilhermina Suggia award 2004 & 2007 and the Geofrey Shaw Scholarship, the Martin Musical Scholarship, the Kronberg Cello Festival Schlosskonzert prize, both third prize as well as the Critique’s Award in the Primer Palau Competition in Barcelona, and the first prize as well as the EMCY award in the Concurso Permanente competition of Jeunesses Musicales of Spain.